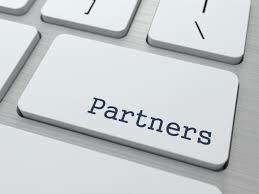 Learning Partners is interested in working with a variety of educational institutions including individuals, schools, school districts, state agencies and private organizations. Our collaborative work is always student centered, focusing on support for partners in all aspects related to educational practice. Increased student achievement is always our goal.